He had to be rushed to the hospital and has sustained injuries in the head. 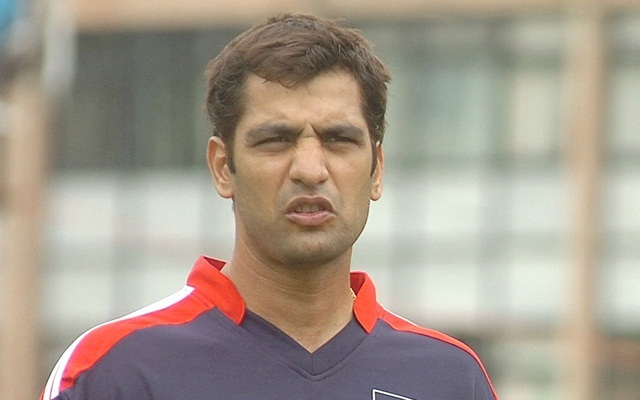 Monday was just a normal functioning morning for former India cricketer and the chairman of Delhi District Cricket Association (DDCA) senior selection committee Amit Bhandari. He was present at the Delhi Under-23 team’s trials held at St Stephen’s ground until beaten up by an unidentified group of men. Bhandari was severely attacked and has sustained injuries on the head and ear, the goons soon after fled the spot. His associate Sukhvinder Singh who was present there rushed him to Sant Paramanand Hospital at Civil Lines for treatment. DDCA president and a renowned journalist Rajat Sharma said that they are trying to get details of the incident and will make sure those involved are prosecuted. “The SHO from the local police station has reached the Stephen’s ground and I have personally spoken to the Delhi Police Commissioner Amulya Patnaik. The guilty will not go unpunished. I promise exemplary action against whoever is found involved in this misdeed. We will register an FIR,” Sharma was quoted as saying on India Today. Shankar Saini, the manager of Delhi’s senior and U-23 team was present at the spot and witnessed the attack. He said that while he was having lunch along with another colleague Bhandari was out there watching the trials. That’s when a couple of men approached Bhandari and had a heated exchange. They left from the spot and arrived with 15 men who had all sorts of tools with them hocky sticks, rods etc and the assault happened. “They hit Bhandari with hockey sticks and rods and he sustained head injury,” he added.